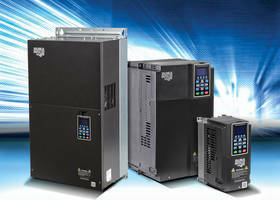 Neuromuscular Transmission Module is suitable for Passport monitors. 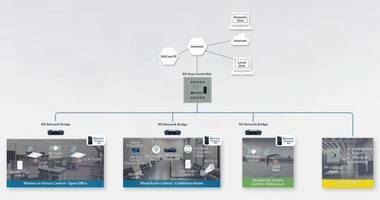 Neuromuscular Transmission Module allows user to integrate NMT information on the display and export to the anesthesia information system or hospital EMR. Product enables operator to measure response to a stimulus which is provided to a nerve in the hand. Unit is suitable for Passport 17m and 12m monitors. This module’s response offer indication of the level of muscle relaxation in the patient. 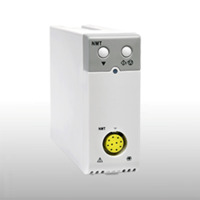 DC Input Multi-Axis Driver is compatible with linear and rotary actuators. 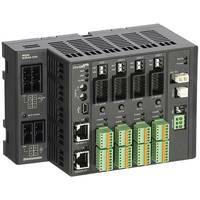 DC Input AZ Series Multi-Axis Driver is offered in 2 axes, 3 axes or 4 axes configurations. 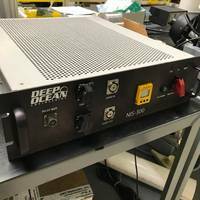 This unit can be used with DC input products, DC input stepper motors and comes with EtherCAT communications. 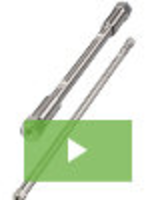 This close loop product is compatible with the CiA402 drive profile. 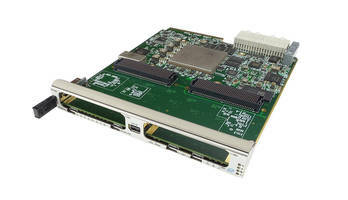 AMC580 Zynq UltraScale+ Module supports flexible clocking. Allowing for large buffer sizes during processing, the AMC580 Zynq UltraScale+ Module's FPGA is equipped with an interface to a single DDR4 memory channel. Designed to excel in next-generation wired and 5G wireless infrastructure, the product offers 64GB of flash, 128MB of boot flash, a quad-core ARM processor, and specialized processing elements. 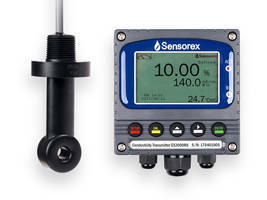 Sensorex's Conductivity Monitoring System features EX2000RS transmitter.